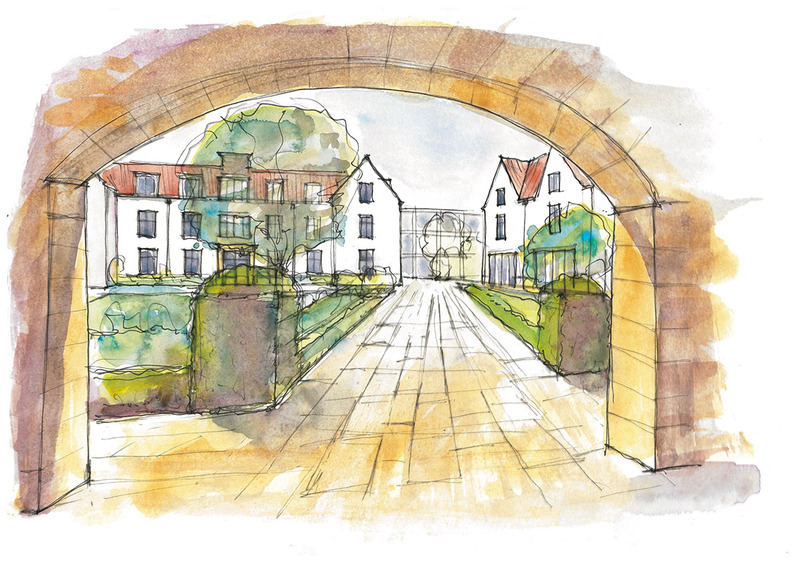 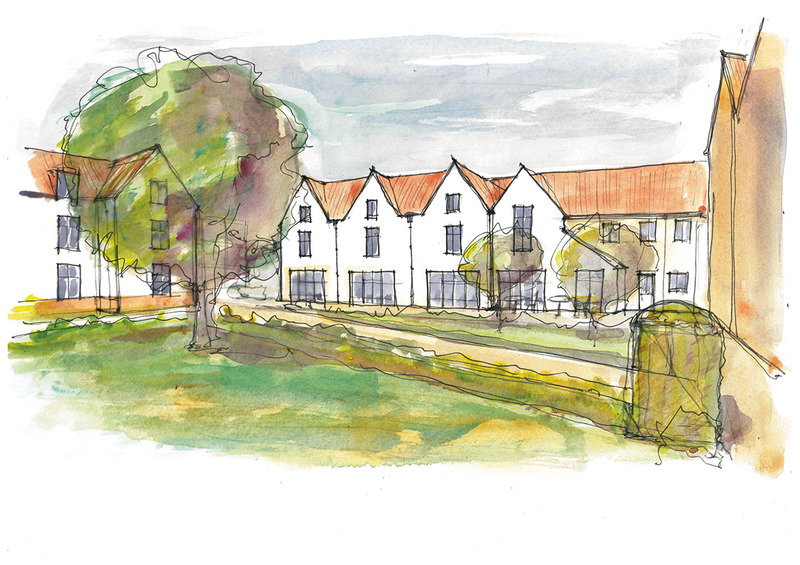 We have recently been invited to participate in a limited competition to design an expanded campus for one of the oldest colleges at Oxford University. 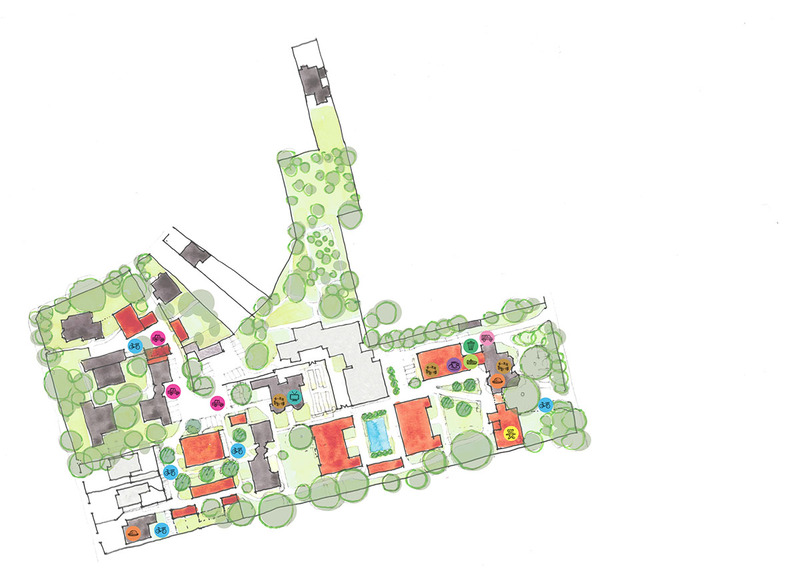 We have proposed a series of interlinked garden courtyards structured around significant existing trees and buildings, offering an intuitive natural flow across the site. 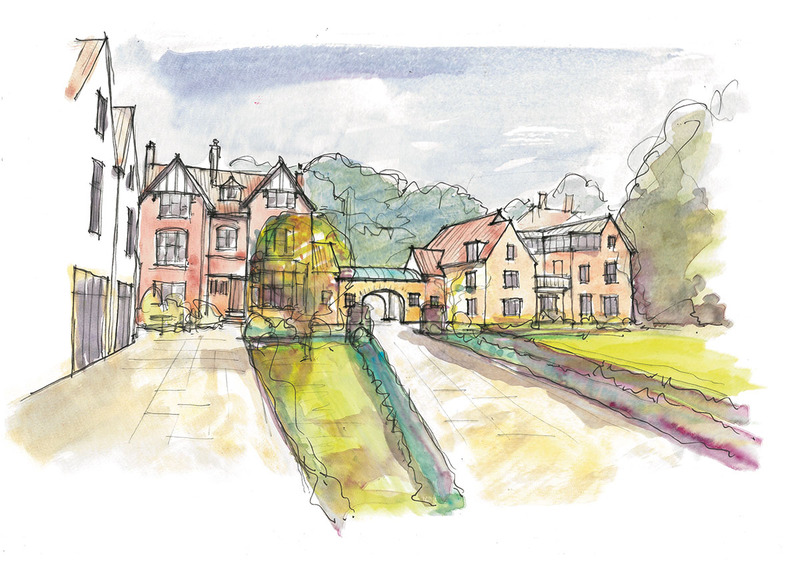 The proposed architectural character takes its cue from the understated classicism and spirit of neighbouring Arts and Crafts buildings.